Unsure How Much Soil You Need? If you do not have access to a measuring tape, pace out the length, width and depth of the area you want to cover. Ensure you use big strides that are approximately 1m long. Enter the measurements into the soil calculator on this page. 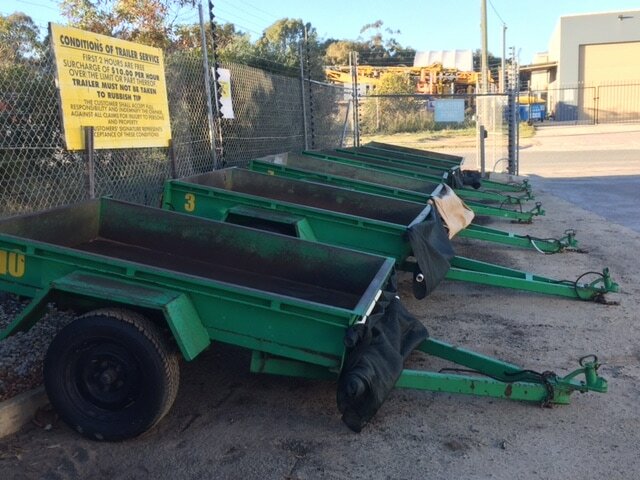 We Offer Free 2 Hour Trailer Hire!